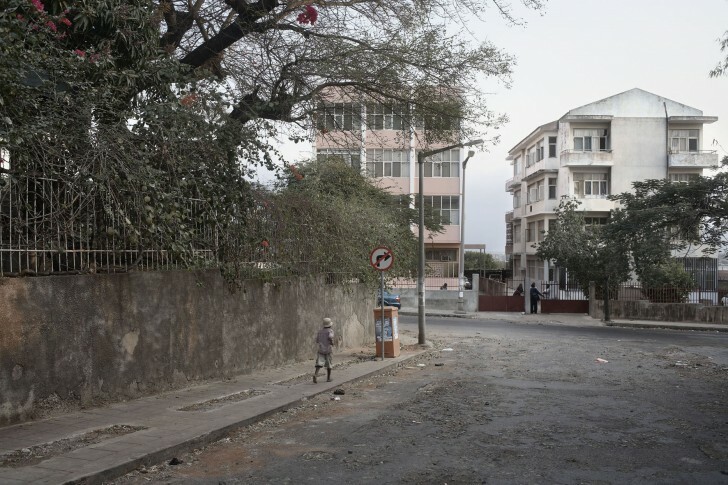 South African photographer born in 1962, Guy Tillim is the most important figure of Contemporary African photography. 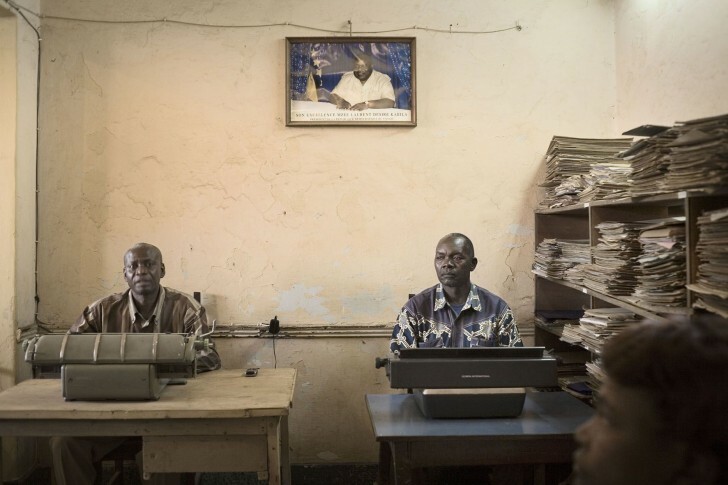 His work has been recognized in many prestigious photographic events in Europe, such as Africa Remix in Beaubourg-Paris (2004), PhotoEspaña (2005) or in Dokumenta XII in Kassel (2007). 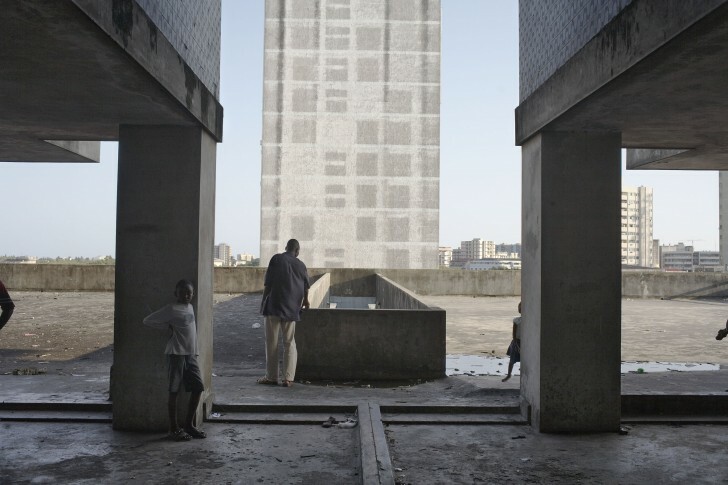 For the first time, a French Institution dedicates him an important exhibition, showing two main series: Jo’burg (2004) and his new essay: Avenue Patrice Lumumba. 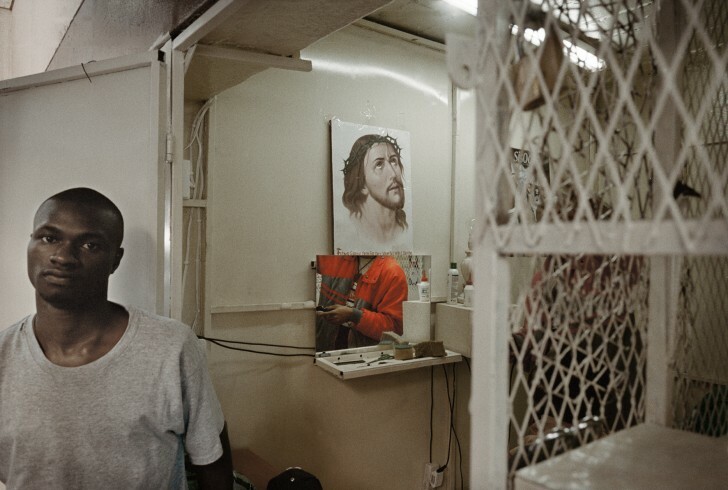 “White residents fled Johannesburg’s inner city in the 1990s. The removal of the Group Areas Act foreshadowed a flow into the city of black residents and owners of small businesses seeking opportunities and better lives. Former denizens looked back in self-righteous justification at a city that was given over to plunder and mayhem. 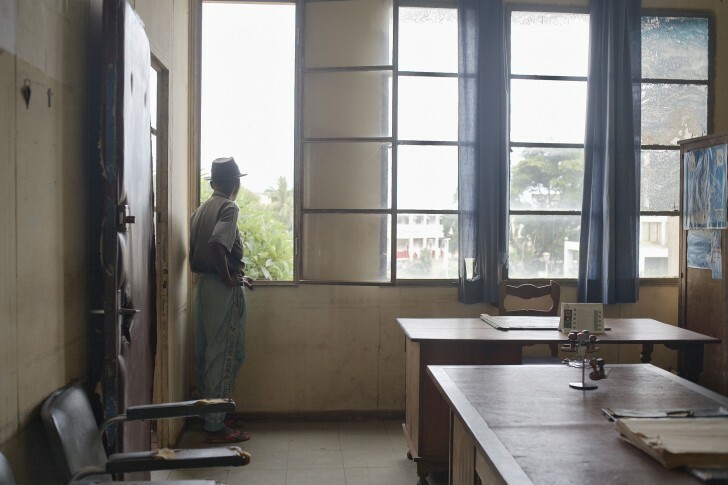 It was a self-fulfilling prophecy, backed up by eyewitness reports and statistics. Everyone had their horror stories. 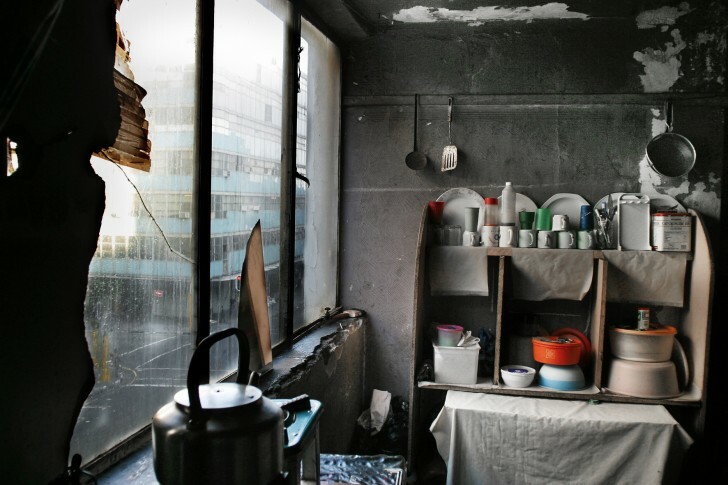 In amongst this turmoil existed the tower blocks occupied by tenants who were holding onto occupancy and managing the buildings in ways of their own devising. Their story had gone something like this: in the 1990s the owners absconded, leaving managing agents to retrieve what rents they could. In most cases, these agents were corrupt, did not pay the utilities, and disappeared with the money. These were tidy sums, handed over by poor people who conscientiously paid up to avoid having to go back where they came from. 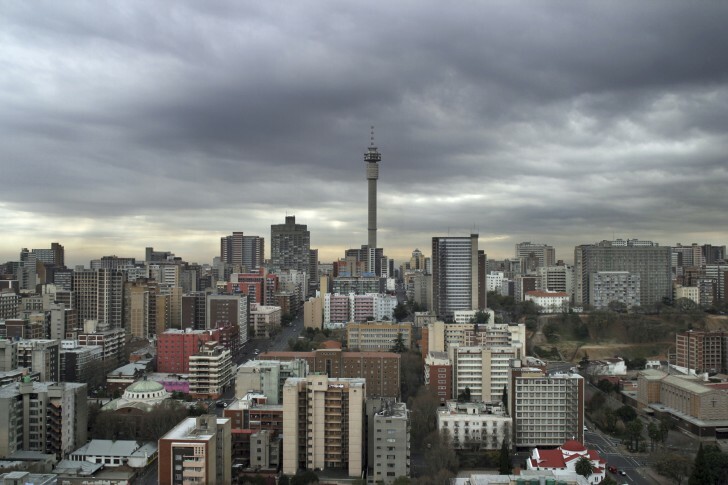 In between the needs of City Council and the aspirations of developers anticipating the bloom of an African city lies the fate of Jo’burg’s residents. 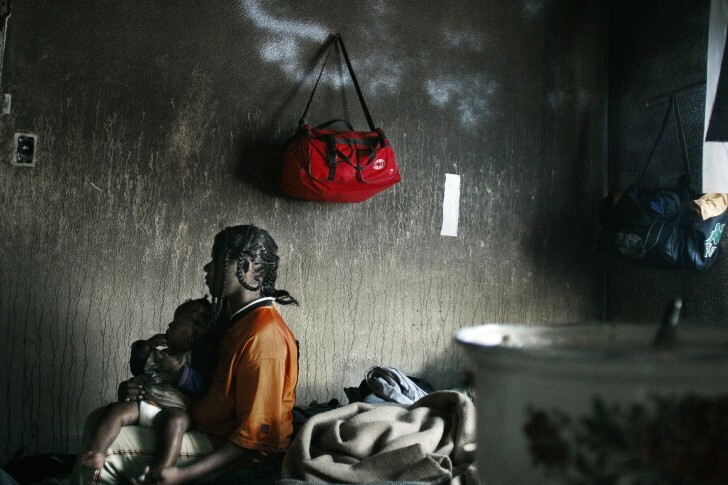 The outcome will decide whether or not Johannesburg becomes, again, a city of exclusion”.